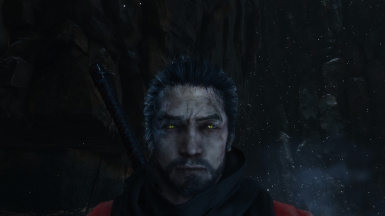 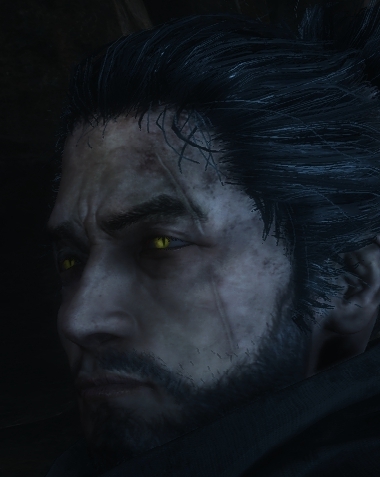 Combines DKGrayfox87's Bearded Sekiro with Eyedeability's White Wolf eye mod. 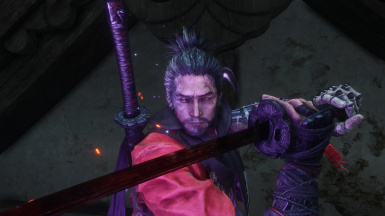 This mod combines Combines DKGrayfox87's Bearded Sekiro with Eyedeability's White Wolf mod. 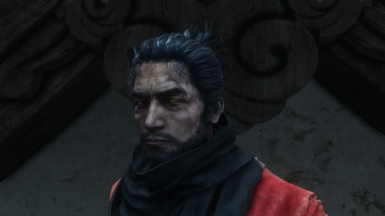 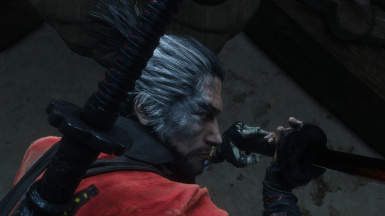 It changes Sekiro's eyes and also gives him a nice beard that I think suits him quite well. 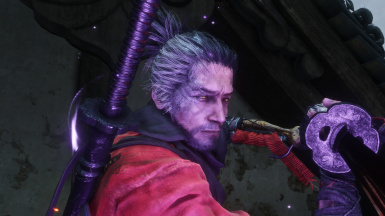 If these folders do not exist, create them.